hello! i’m sorry, but this is going to be another mushy ‘you guys are the best, thank you so much for reading and following’ type of post. but seriously, i am genuinely grateful of all the interaction, comments, tweets and everything i get from you lovely people. you make blogging even more worthwhile and i can’t believe there’s over 3000 of you on bloglovin, it’s mindblowing! as always, i’ve paid for this giveaway with my own pennies (couldn’t even use my boots points. 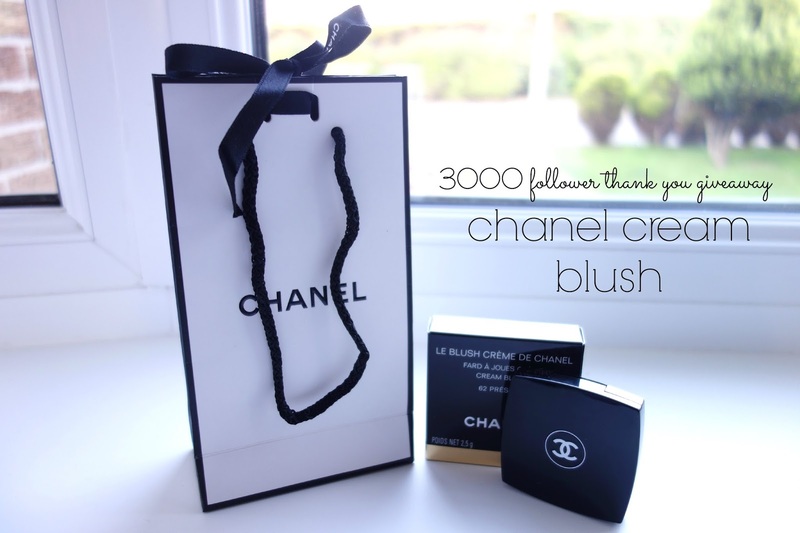 that’s dedication to say thank you right thurrr) and it’s brand new, in the chanel tissue paper and everything. 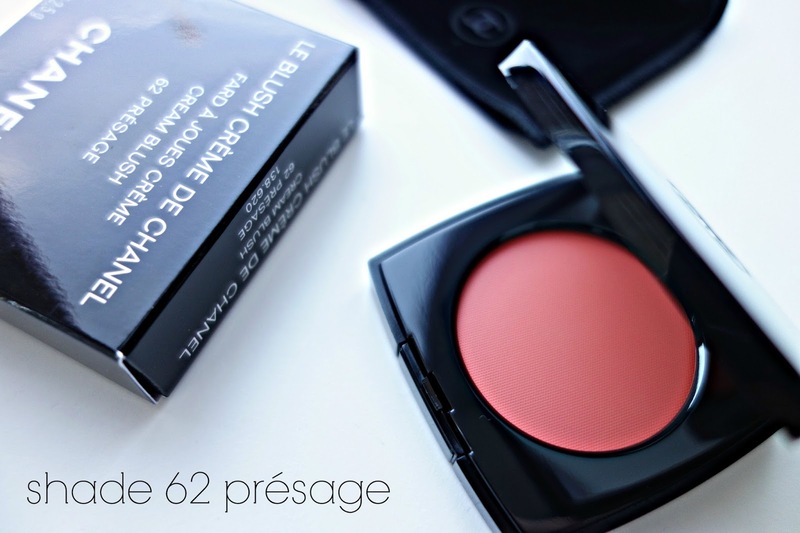 mushy feelings aside, one lucky winner (you don’t even know how much willpower it’s taken not to either keep it for myself or buy a duplicate) will get this lovely le blush creme de chanel in shade 62 presage. i haven’t swatched this particular one (obviously) but i did in the store and it’s the most beautiful peachy-orange shade, so will flatter a lot of skintones. beautiful! 11. not an entry requirement or anything, but: what types of posts do you like to see most on my blog? i’m genuinely interested. this giveaway will run from thursday 29th august til midnight monday 30th september and is open internationally.